Parents today have many competing demands to contend with; scheduling play dates, after school activities appointments, work, and errands. Quality time with your children is precious and necessary for the child-parent relationship. You can also help with your children’s development by playing games and creating experiments that are fun but also educational. There are educational games and science experiments that parents can do with their preschooler at home, the park, or beach with a bit of creativity and using everyday household items. The Easy Baking Soda Volcano Eruption from Preschool Inspirations involves an easy-to-make recipe with water, dish soap, washable paint, and vinegar using sand, dirt or pea gravel for the volcano. The best part, there in minimal clean-up required and all ingredients are water soluble. Your child can participate by helping mix the water, paint, vinegar, and baking soda, and in the construction of a volcano. This project will develop their motor skills and cognitive learning. Doing this project together can also prepare them for other classroom experiments. Preschool is also an ideal age to introduce a new language by using the alphabet or numbers on a coloring sheet. Parents can easily find an online printable game chart of 1 – 10 number identification. A child can practice sounding out each word in English and Spanish: uno, dos, tres, and so on. Some children learn by listening (when you read to them), while others learn by interacting through games and experiments. Another game that you can play with your child is to introduce a basic shape and have your preschooler draw, color, and then cut-out the shape. A project like this develops creativity and motor function. You can find a variety of online interactive games and experiments for preschoolers that introduce vocabulary, numbers, and develop organizational skills. Another fun science experiment to try at home with your child is color-changing milk! With this activity your child will learn about primary colors and how they mix to make secondary colors. 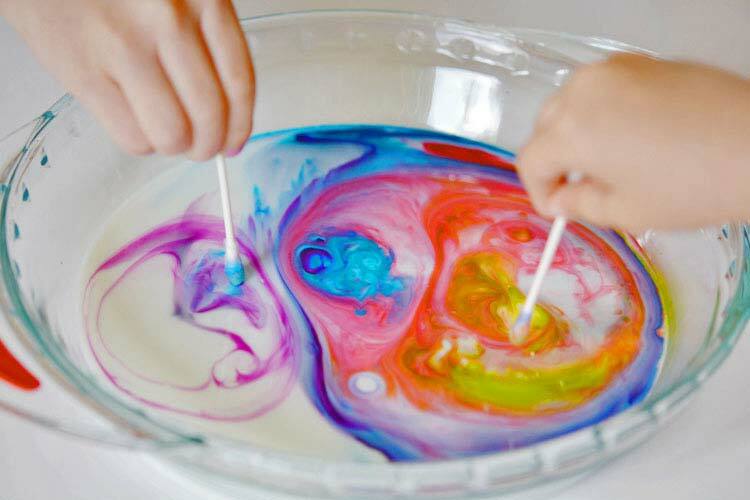 Dip Q-tip into the milk and watch the colors separate and mix. Amazing! 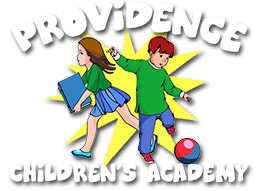 Situated in Broward County, Providence Children’s Academy has highly skilled and trained staff who ensure your child’s safety, care, and development each day. 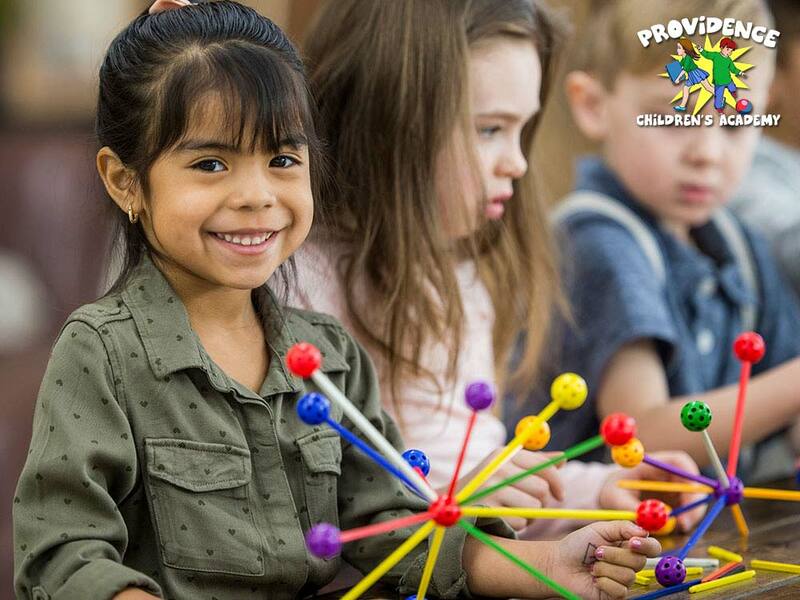 If you are looking to enroll your child in a family-oriented daycare and preschool that is dedicated to laying solid foundations through education, safety, health, and development in a fun and friendly environment then contact us today to schedule a tour.